Tarsus Distribution distributes the world’s leading IT hardware brands to the Southern African reseller channel. 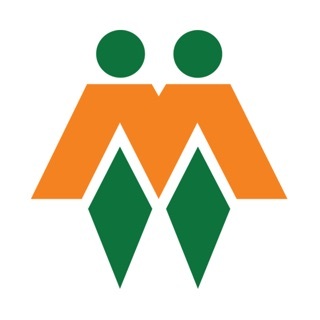 Tarsus Distribution, a member of the Tarsus Technology Group, was established in 1985 and with almost three decades of operation, it is the longest-established IT distributor in South Africa. 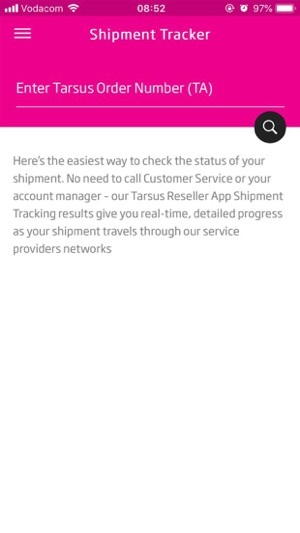 Tarsus Distribution brings you its first reseller focused application - the Tarsus Reseller App. 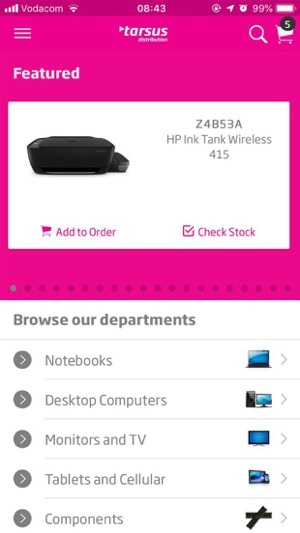 This application focuses on delivering quick and easy product information to our customers whilst on the move or with their customers. 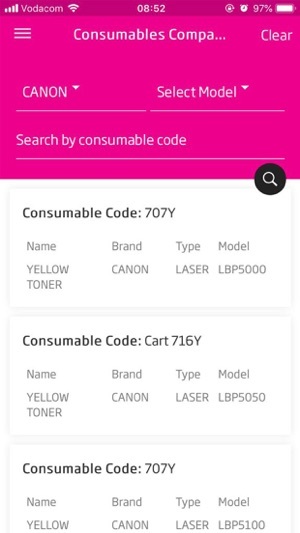 This application allows our resellers to login, view the various brands and products available. Resellers also have access to the latest reseller pricing and stock availability indicators. 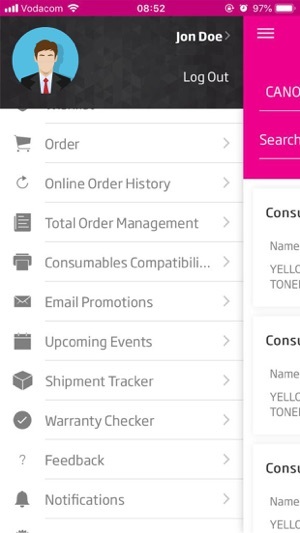 Future developments include the ability for our resellers to place and track orders via the app. To gain access to the Tarsus Reseller App you need to have valid tarsusdistribution.co.za login details.